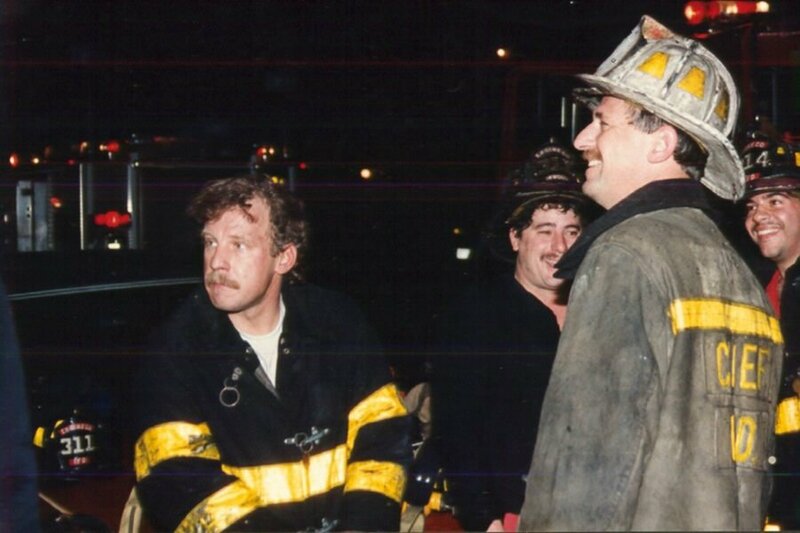 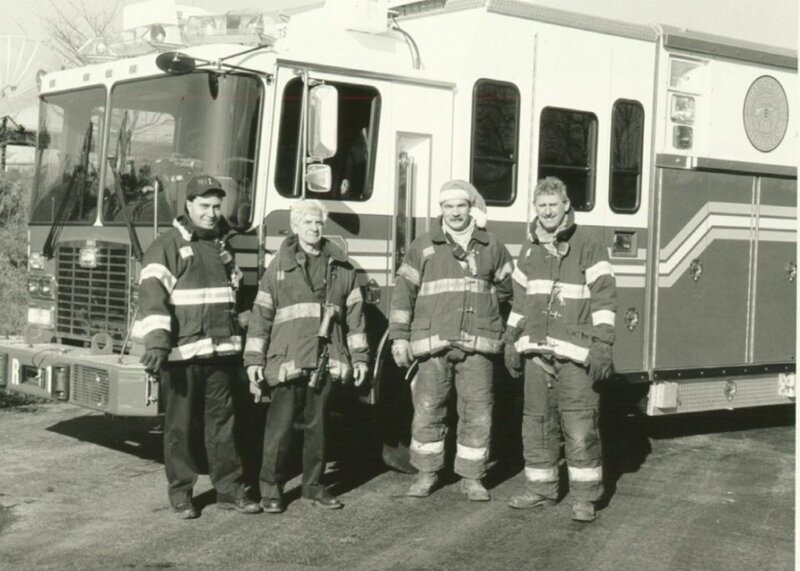 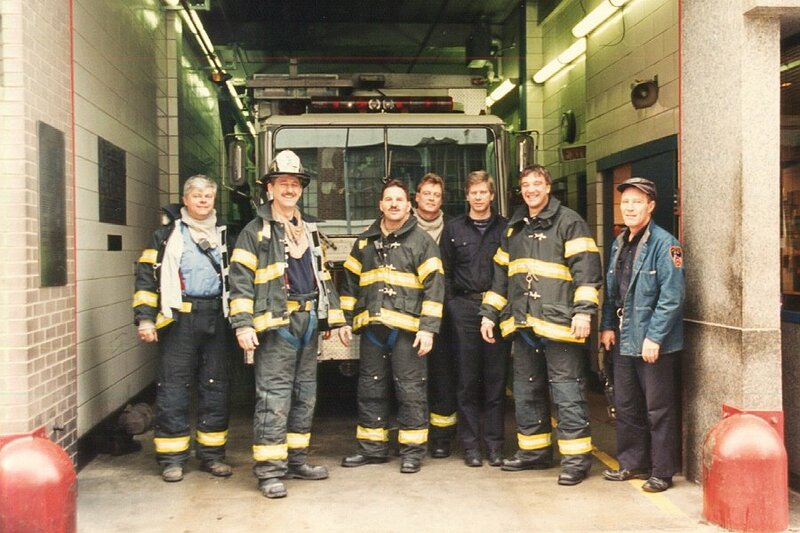 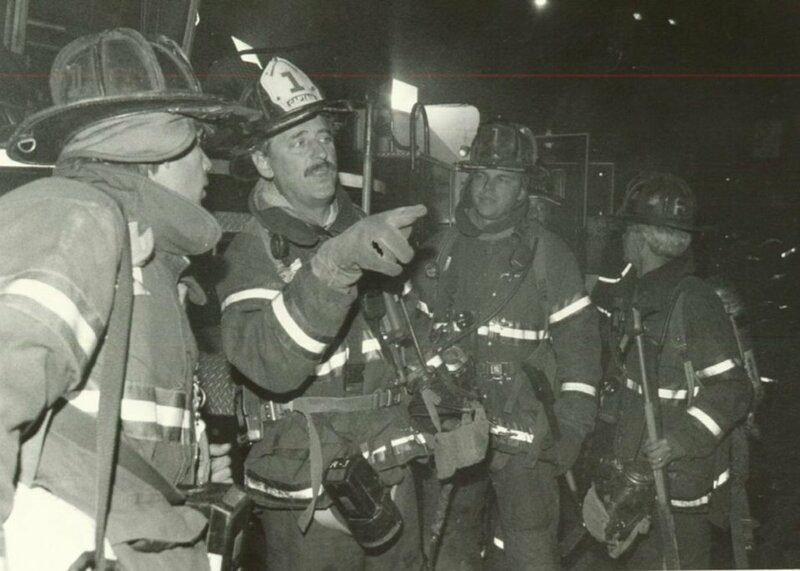 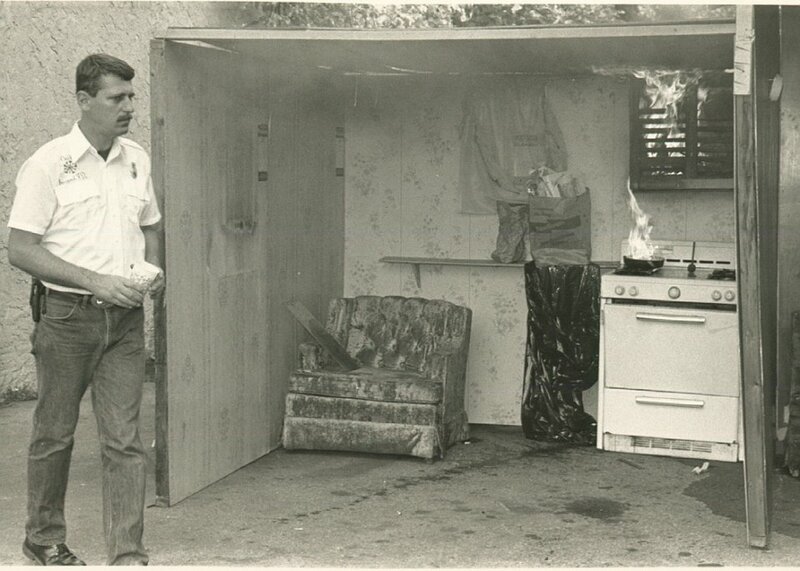 "Chief Norman literally wrote the book on how to fight fires in the modern fire environment..."
Chief Norman is a veteran of over 40 years in the fire service, until his retirement in 2007, he served as Deputy Assistant Chief, Special Operations Command (SOC) for the New York City Fire Department. 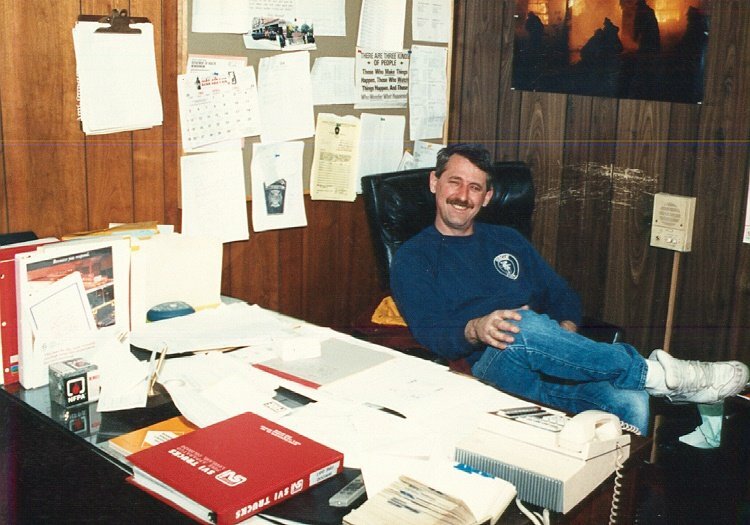 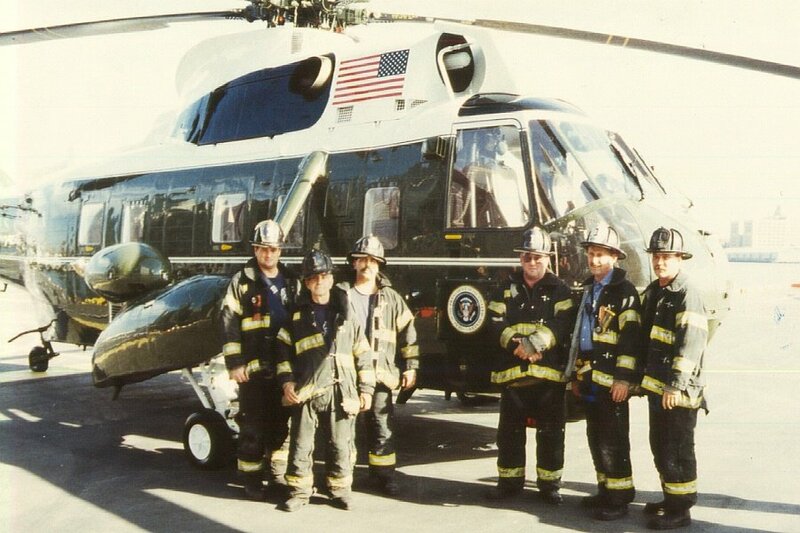 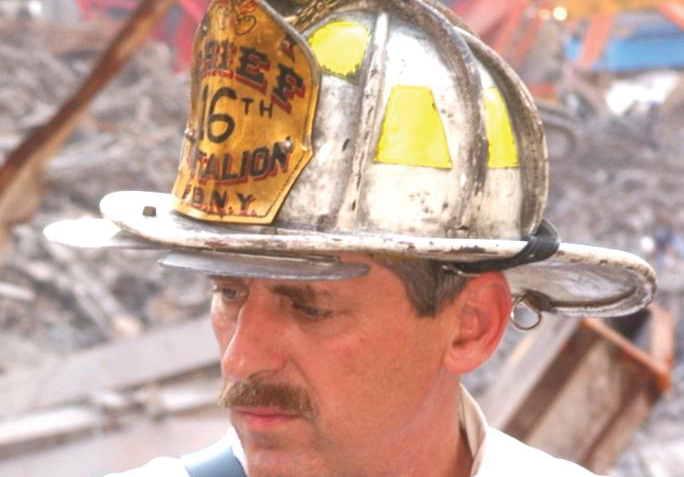 John served as the Search and Rescue Manager for the World Trade Center attack, and held a key role in rebuilding the department in the following years. 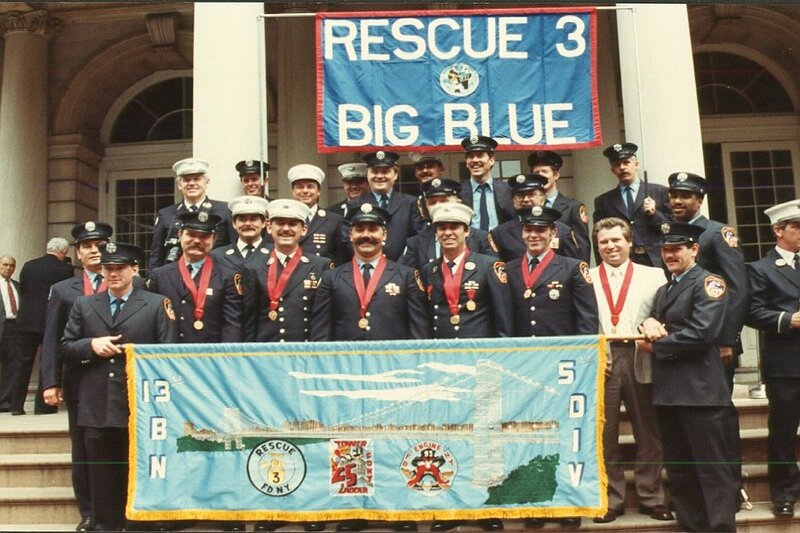 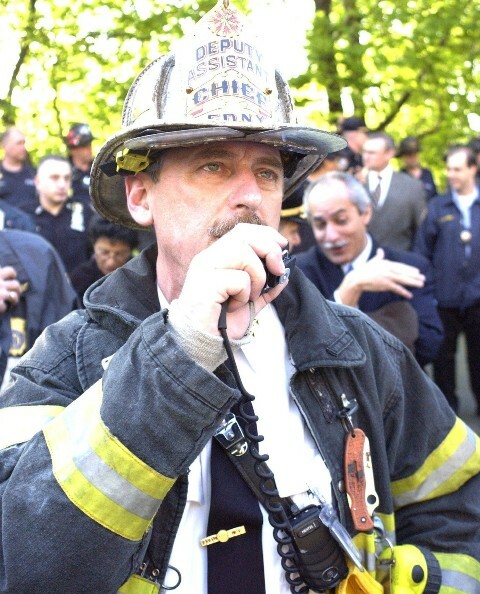 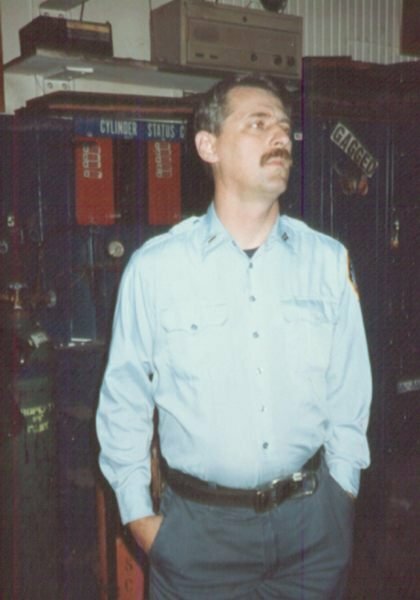 Chief Norman's distinguished career with the New York City Fire Department, combined with his training in highly regarded programs such as the Fire Officers Management Institute conducted by Columbia University, has made him an internationally sought-after figure throughout the fields of emergency incident response and management techniques. 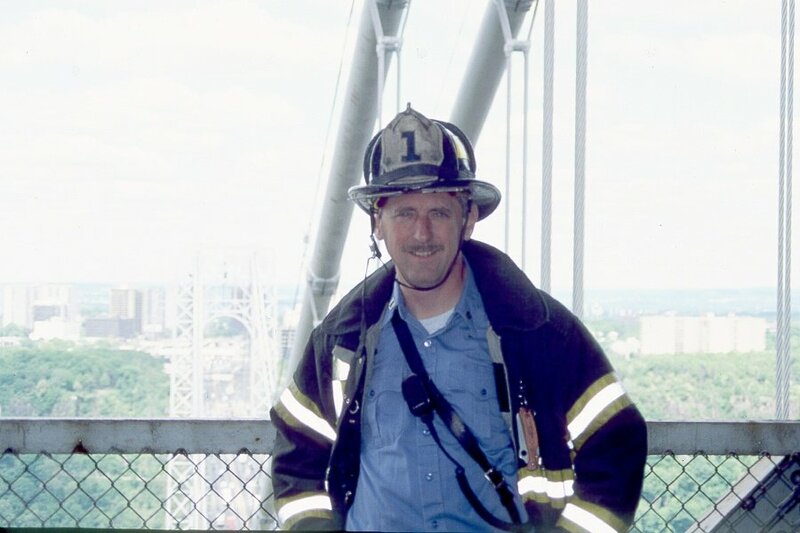 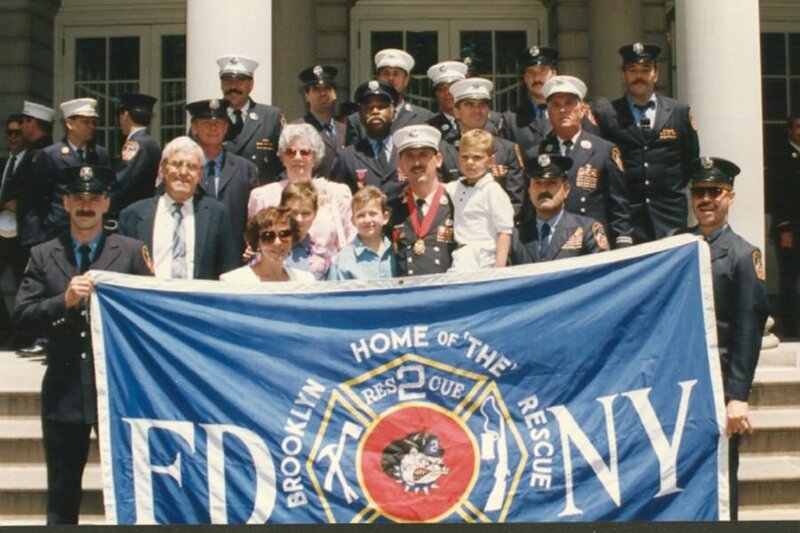 He has instructed at many venues during his career including the Counter Terrorism Training Program conducted jointly by the FDNY and the United States Military Academy (West Point), and the Fire Department Instructors Conference. 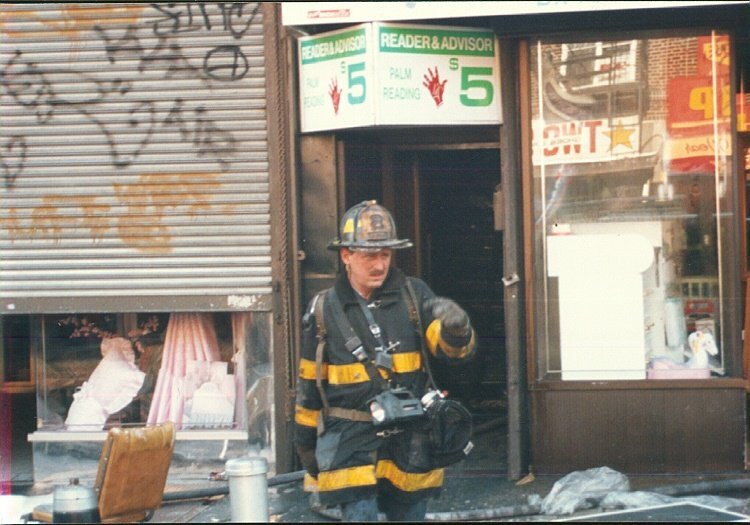 John also serves as an expert witness on fire operational matters in both federal and state courts. 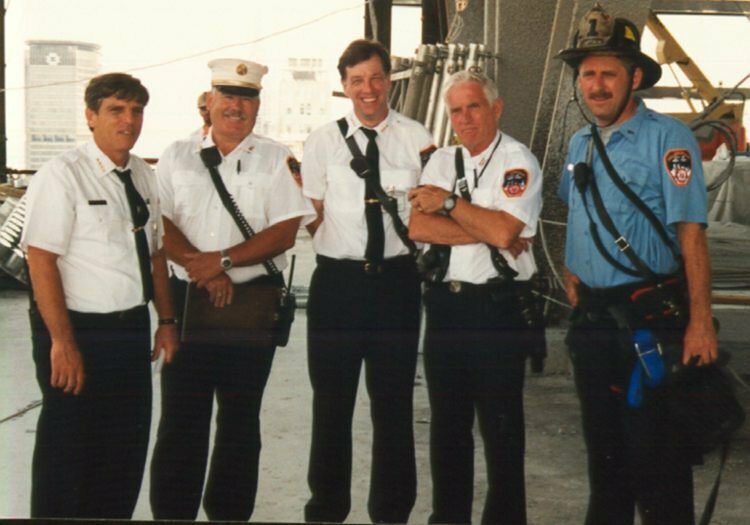 John is the author of the best selling books, Fire Officer's Handbook of Tactics, and its accompanying study guide, which are also available as an audio book and DVD series, as well as Fire Department Special Operations. 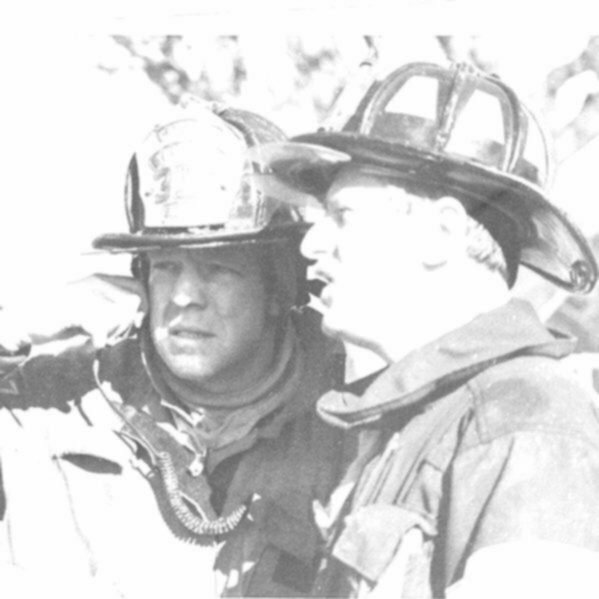 All are available from Pennwell. 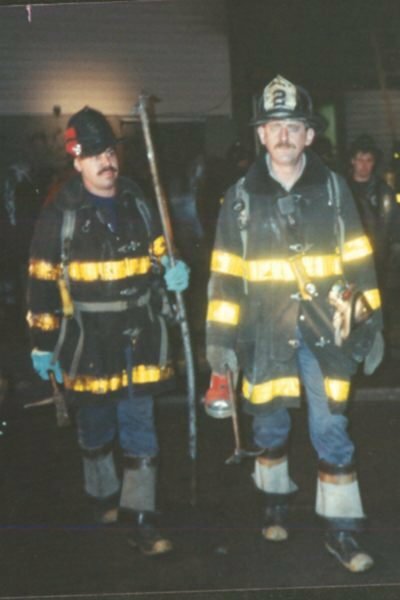 "A challenging, yet supportive environment, conducive to the expression of initiative, tolerant of mistakes, and unsullied by any vestige of a "zero defects" mentality, is essential to effective training"